The SPFL have finally released the post-split Premiership fixtures with Dundee set to meet St Johnstone a week on Saturday, April 21st, at Dens. More on this story to follow. 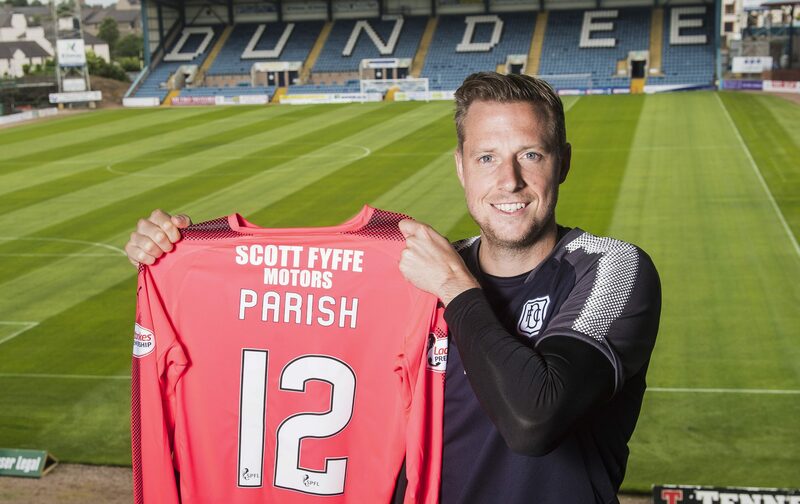 Dundee have received a boost with the news that the facial injury suffered by goalie Elliott Parish during Saturday’s defeat by Rangers is not as bad as first feared.